If your adult child is struggling with infertility, you may be struggling yourself knowing how to help him or her best. Most parents surely dream of the day when their own children will experience parenthood for themselves. And of course, most parents look forward to becoming grandparents and the joy of spoiling their childrens' children while watching them grow up! Therefore when parents learn that one of their children is having difficulty conceiving - or has in fact received a diagnosis of infertility - it is only natural that they may feel confused, upset, depressed and maybe even a bit angry. 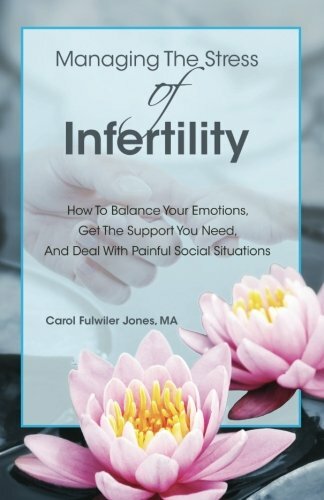 After all, these are all emotions that a person going through infertility him or herself typically feels. They might wish to help but not know how, or not realize how some of their words perhaps meant in a "helpful" way might only be causing their son or daughter further anguish. Infertility can place stress on not just the relationship between partners trying to conceive but on each of their relationships with their own parents - and siblings, too. My goal in this article is to present some suggestions and tips on how parents can better help and support their children when infertility is a factor in their lives. If you're in such a situation, you might get a little upset of angry even reading this, not wanting to hear parenting "tips" from someone who doesn't have her own children. But that's the reason why I'm writing this: I can't have kids because I'm dealing with infertility, so I've been there. I'm living it right now. 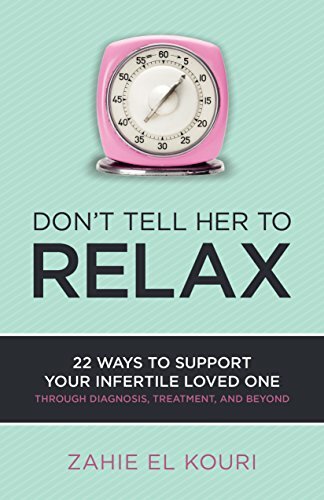 And I've heard from a lot of other women and men who have battled infertility and how it strained their relationships with their parents - and also how their parents did or didn't help make the situation better. Let me share a few things I've learned through the years, so please read on with an open mind. There are countless lists of "Things not to say to someone with infertility" out there - for good reason. Parents (and others) may think they are being helpful suggesting things like "Just relax and it'll happen" or "It wouldn’t hurt you to lose a few pounds if you want to get pregnant", but there are many reasons why these "suggestions" are more hurtful and tiresome than not. I'd encourage you to read a few of the articles and blog posts linked below that go through many more things "not to say" to understand why they can be more painful than helpful to your child struggling with infertility. 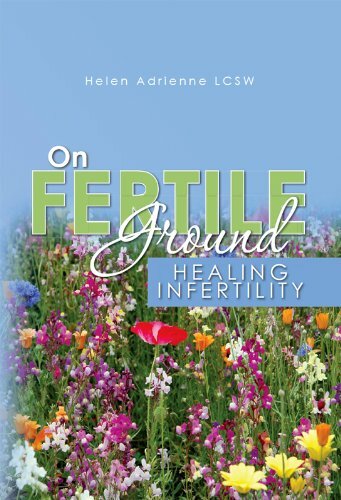 If you never had to deal with infertility yourself, it's probably something you've never really thought about until now. Don't worry, your child was likely in the same position herself when she first started realizing pregnancy wasn't happening the way and when she'd hoped for it. But before getting hung up on the possible reasons why (and perhaps making judgement calls on your child's lifestyle, choices, or even the way you raised her), spend some time actually learning the facts about infertility. Read through the many wonderful articles and resources available at the RESOLVE (National Infertility Association) website. 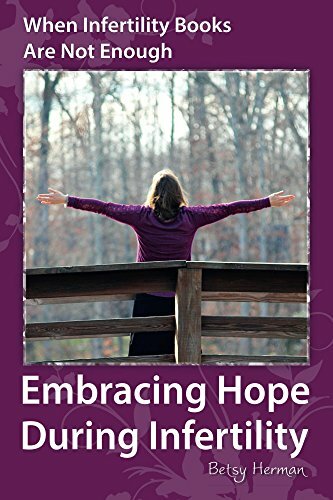 Check out a few of the books below to learn more - including about the many emotional issues of infertility your child may now be struggling with. It should be helpful in looking at this disease with an educated and more sympathetic point of view. 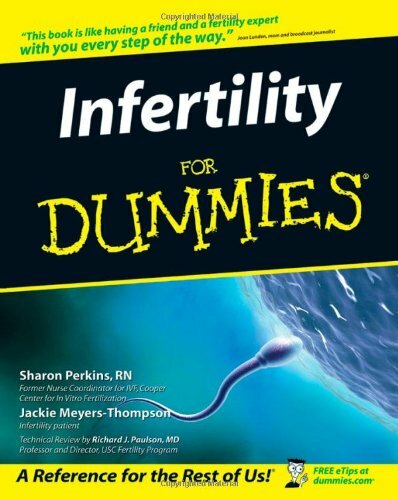 Yes, there are "Dummies" books for everything - including infertility! 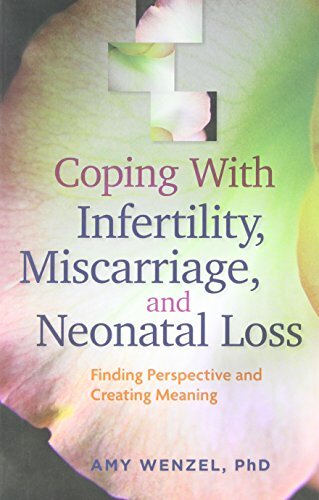 For a very basic and straightforward approach to the subject this would be an excellent starting point, looking at diagnosis, possible causes, treatments and how to deal with others during the infertility journey. Maybe you've never really been thrilled with your child's partner-of-choice. Whatever you do, don't use their fertility struggles as a way to try to justify your dislike of that partner or to instigate further conflict between you. Don't harp on your daughter by saying things like "If only you'd married a younger man, you would've gotten pregnant in no time!" or your son by saying "She must have had multiple abortions or a terrible STD in the past she never told you about!" Keep in mind that statistics indicate that for couples facing fertility, in 1/3 of cases it may be due to the woman, 1/3 of cases due to the man, and in the remaining 1/3 it may be a combination of factors for both (or completely "unexplained" infertility). If your child loves his or her partner, that should be the most important thing: supporting them both during their fertility struggles, not trying to drive a wedge between them with your disapproval and deciding who must be "at fault". Can you understand what infertility feels like for those affected? There's no reason to struggle in silence when dealing with infertility. 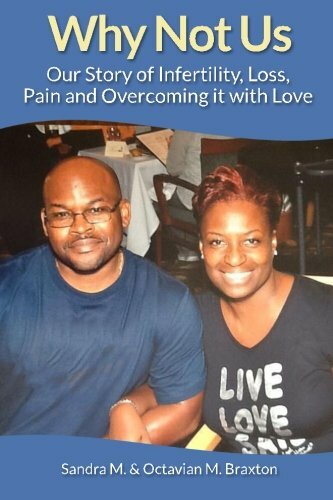 Learn more about the infertility awareness movement and why it is so important today. Your child may come to you to talk about her plans to pursue fertility treatments, adoption, or deciding to come to terms with a childless future. Ask how you can help her with those plans - but please don't criticize her for not making the same choice you would. If she has decided fertility treatments would be too stressful, expensive, and not have high enough chances for success, leave it be. Don't push her to have invasive procedures that could put her own finances under terrible stress. If she has decided to adopt, let her know you will love and accept her adopted child as much as if that child was genetically related to you. If a fertility treatment has failed, do not blame your daughter for the failure or push her to undergo more if she's decided enough is enough; understand that most procedures are not guarantees for success and there are many factors beyond her control when it comes to IVF or other treatments. A parent guilt-tripping a child into doing "everything possible" to have a baby can be a terribly stressful thing, and make it that much harder for an individual to come to terms with his or her own infertility. Make sure your child knows you love her no matter what family-building choice she makes. Medical treatments for infertility have made great progress in recent years, but they are still not for every couple or individual struggling with fertility problems. I don't know how many times I've heard these stories from other infertile people I've talked to (perhaps I'm lucky being an only child...?). They often feel as though they are not "valued" as much in their greater family, particularly by their parents, if their siblings already all have children but they don't. They feel as though their parents spend far more time around and with their siblings and their families - often so they can fuss over the grandkids. Holiday gatherings are always scheduled when and where are most convenient for those with children (think of where and how your family plans Christmas, Easter, Thanksgiving, even birthdays). 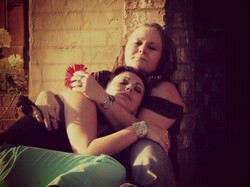 Greater gifts are lavished on those with kids than the childless son or daughter. It can lead an infertile child to feel as though their parents don't love them as much as they do their brothers and sisters who managed to "give mom a grandkid" or "carry on the family name." Can you make sure that at least one major holiday or family gathering during the year is held at her home, if she desires? Can you be sure to call her on the phone more regularly - and not make every discussion about her brother or sister's children and their lives as parents? Can you offer to help financially with the high costs of fertility treatments or private adoption, if you are helping your other kids with their childrens' college funds or other expenses? Can you be sure to attend important events in her life (a gallery showing, an award dinner at work) just like you would your grandchildrens' dance recitals or sports games? Can you just make sure she doesn't feel left out as an important member of your family, just because she is without children? A last word of advice is in how you deal with discussing your child's infertility with others. Be sure you've discussed with him or her how open they are about their condition. Some people with infertility consider it a very private matter not to be discussed publicly or openly - that is their choice and you should absolutely honor it. Don't talk about it with your child's siblings behind her back; don't gossip about it to friends or extended family members just because you want to "bend an ear" about your own disappointments with her condition. This advice also applies to how you discuss the matter with your child directly: if she doesn't want to talk about it (whether sharing every graphic detail of a fertility procedure or be asked if there's "any new news" to be shared), don't press it. Let her come to you for advice or an understanding ear when she feels like it. That said, others are very open about their infertility because they feel raising awareness is important in a society that has for centuries treated being "barren" as a shameful, terrible condition. If your child is open about her infertility, don't try to silence her from talking about it at family gatherings or elsewhere. Support him and share his stories if he has a blog about infertility, is looking for donations for an infertility walk or donation drive. Take part in National Infertility Awareness Week alongside of your child and be proud that she has chosen to be a leader and an advocate for others in this fight. What is the common thread that links all of those suffering from infertility? The realization that you are not alone. Learn more about the "Common Thread" project here. If you are struggling with infertility, there are a number of great communities and organizations online where you can find support and acceptance.